Since releasing her debut album ‘Fight For You’ (2017) Raye Zaragoza has been titled a protest singer, and she is fine with that. Injustice and inequality inspire her to write songs that can power protesters in their fights for nature and fellow people. But Raye is also more than just a protest singer as she explains in the interview below. She tackles anything that inspires her with an enormously soothing voice and vulnerable honesty. Raye was kind enough to take time while on tour to answer a few questions about her music and activism. First off, for those not familiar with your work, who is Raye Zaragoza? When did you realise you could use your music to spread messages of protest or activism? How do you feel people are receiving your political music these days? How important is it for you to send out a specific message in your music? Are all your songs tackling a political subject? Do you find it hard to balance between being political and poetic in your lyrics? How do you see the current music scene, is there an abundance of socially conscious music today or a lack of people using their voice and talent for good? 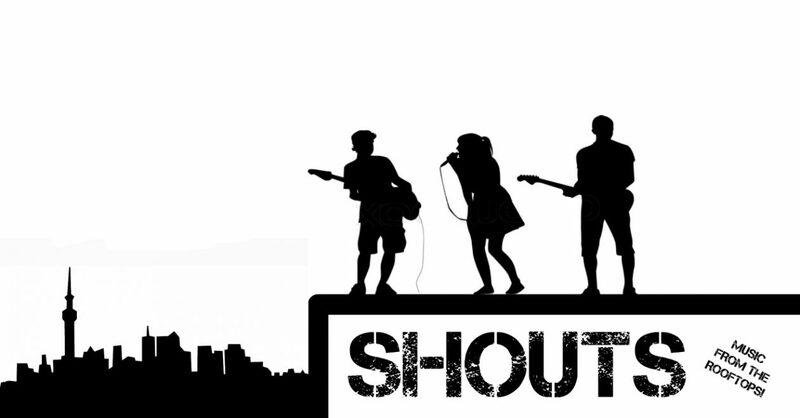 What are some of your inspirations or favourite protest musicians out there, active or not? Outside the music, do you partake in any other activism? You can catch Raye currently on tour. Check out her webpage for further details.